I have been traveling as much as I can the last few years. There is so much to see and do out there that I find myself wanting to see it ALL! 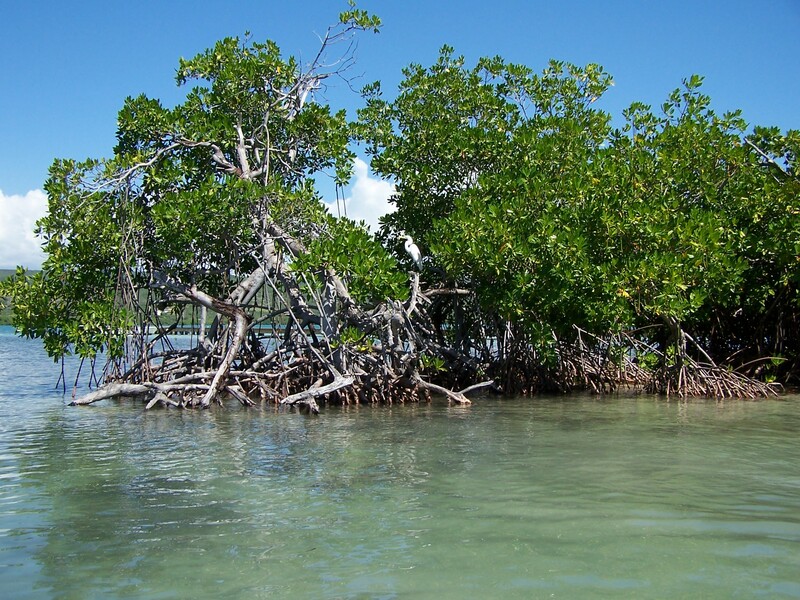 This photo was taken in Guanica, Puerto Rico on a little mangrove island called “Gilligan’s Island” I have great story about that that I will tell you some other day. This entry was posted in Nature Play, travel and tagged debbie greene, Guanica Puerto Rico, Illinois, Joliet, nature, nature photography, outdoors, Puerto Rico, through Debbie's Eyes, Travel, travel tuesdays, travel with children, travel with kids. Bookmark the permalink.